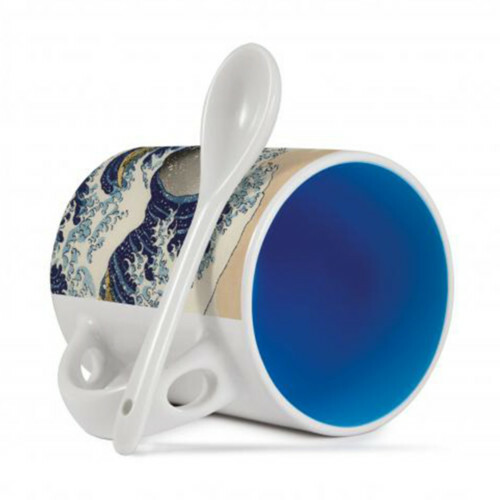 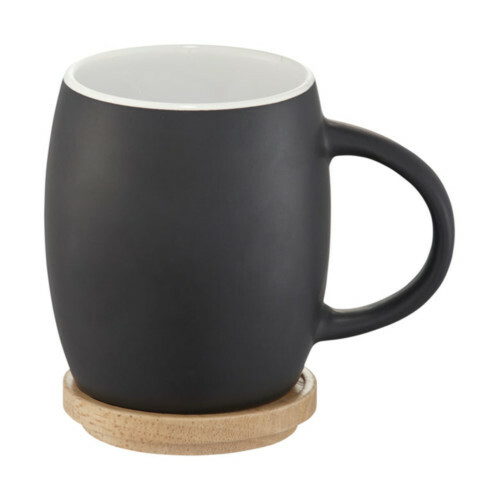 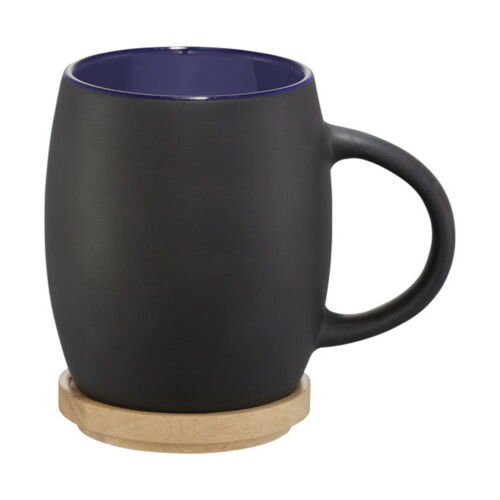 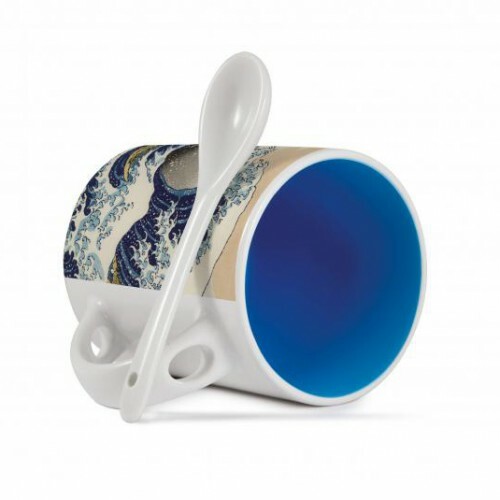 This attractive Bell style mug is 100% dishwasher proof. 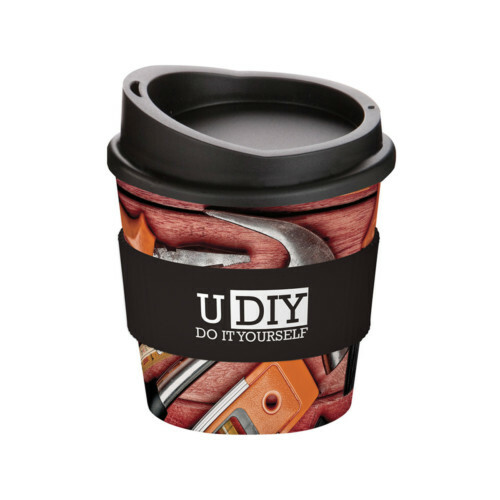 Your design is screen printed. 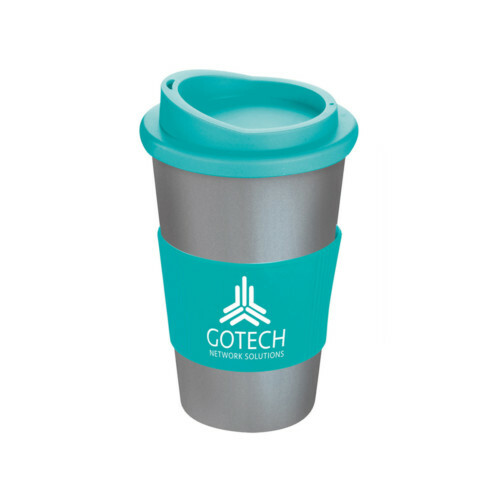 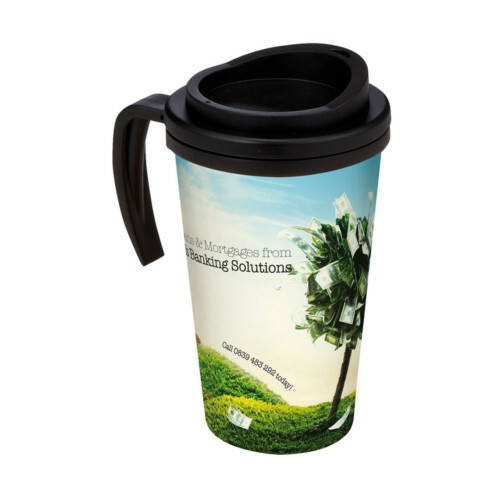 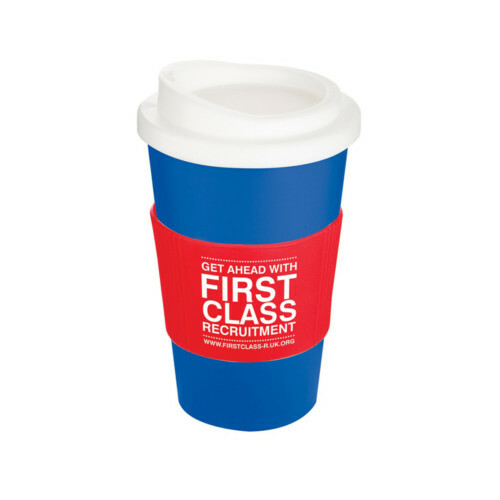 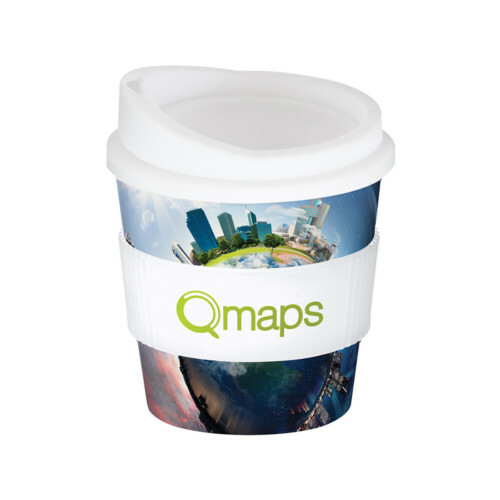 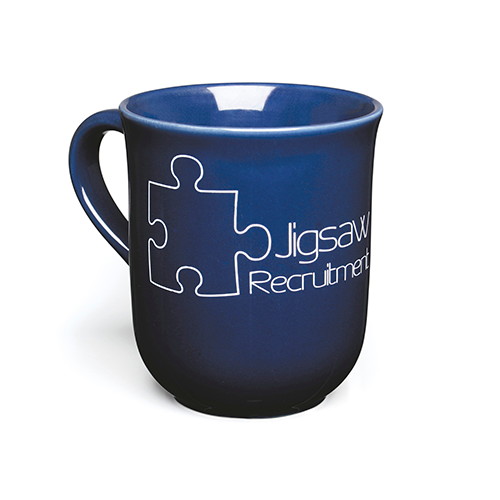 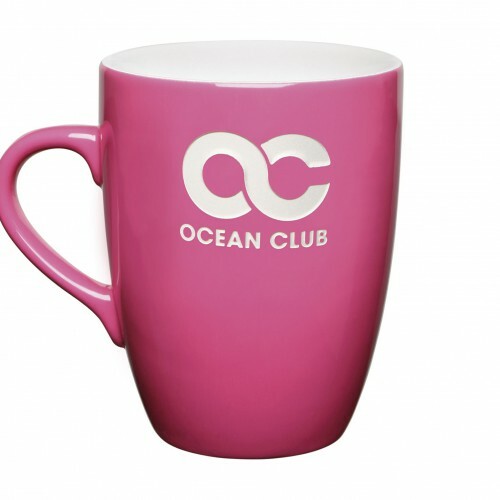 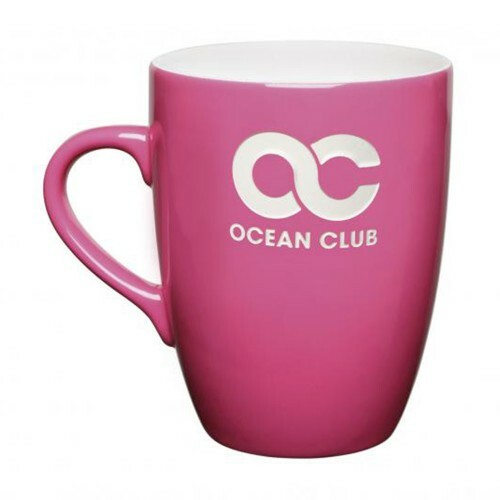 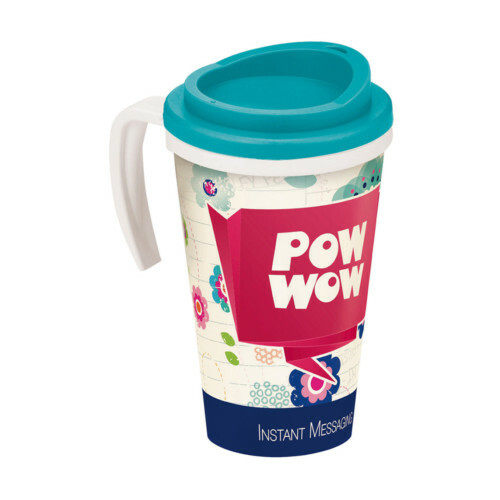 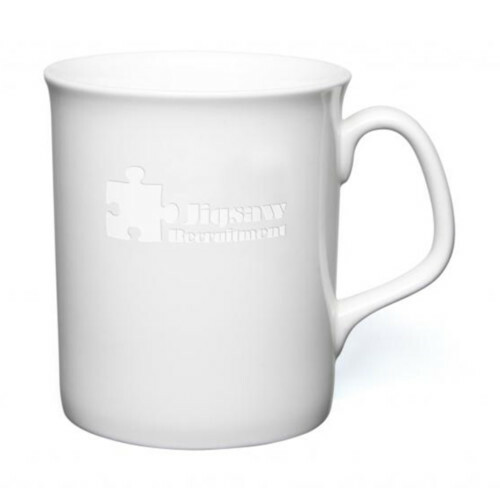 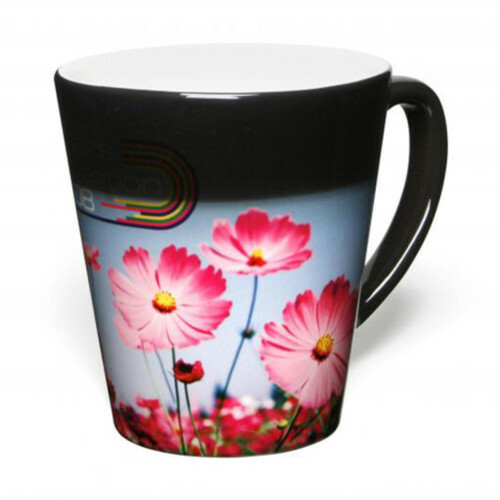 The average person has 6 hot drinks a day – make sure your brand is on their mug!